If you've ever found yourself drawing a blank, use these to your advantage and make everyone around you think you're one cool cat. After reading this book, one will never again stumble for the right words during those important occasions. Cheers! 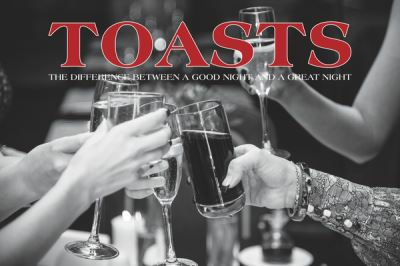 A well-delivered toast can mean the difference between a good night and a great night.